A hearty ARRRR maytees. PirateHell is now succesfully released on Steam. I had a wild last run to fix an issue with Linux but it was finished just in time. 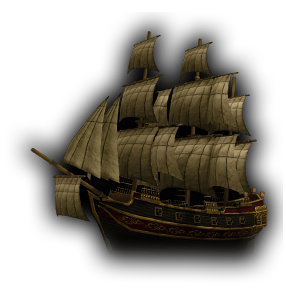 Now the cannons are loaded and the adventure can begin. Some words that might kill the mood: As I did everything I could to make this game as great as possible please keep in mind that this is mostly a one-man-show and I did all in my free time. So don't hesitate to contact me if you have any issues but be patience. It could take some days for me to answer. So what ye be waitin' for? 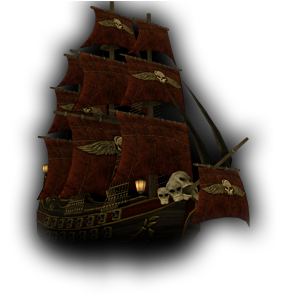 Set sail and plunder the hell out of them! Finally I managed to set everything up on Steam. The demo is allready released, the full version will follow on the 07. November 2014. Yeah. The whole stuff to took long enough. Now we're speeding up. Look out for Friday and until then feel free to play the demo. Greetings fellow pirates. 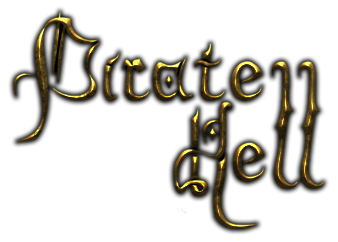 Finally the Pirate Hell demo is out now.